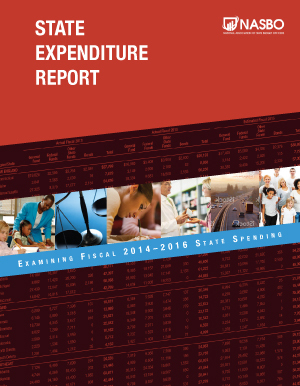 The total state spending growth rate slowed in fiscal 2016, following a 10-year high in fiscal 2015. 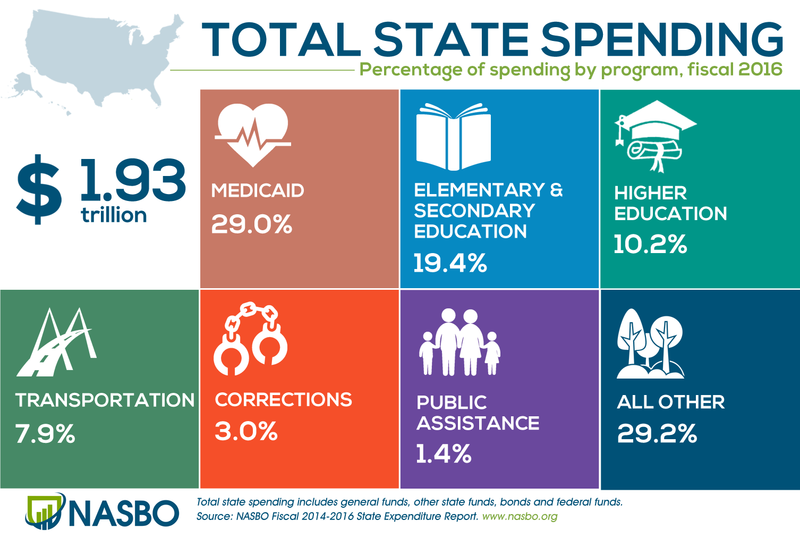 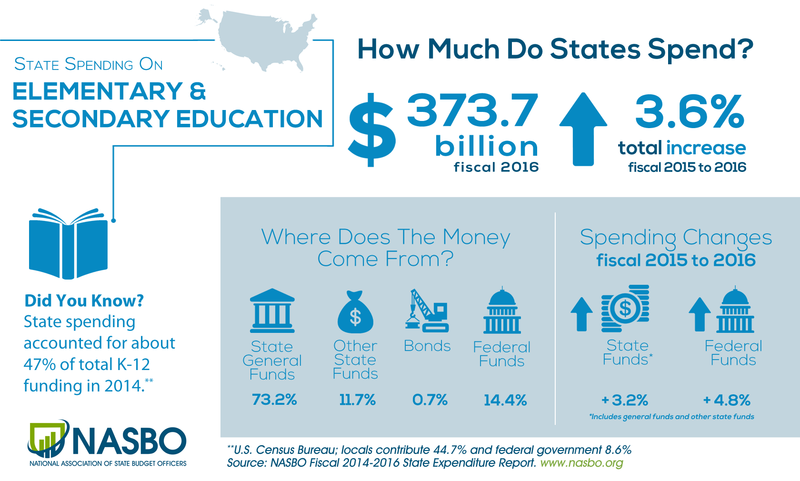 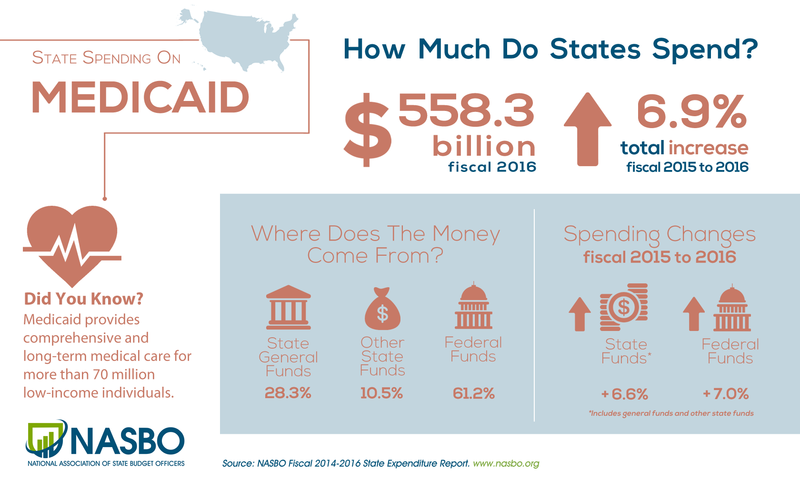 Medicaid continued to increase as a share of total state spending, while K-12 remained the largest category from state funds. 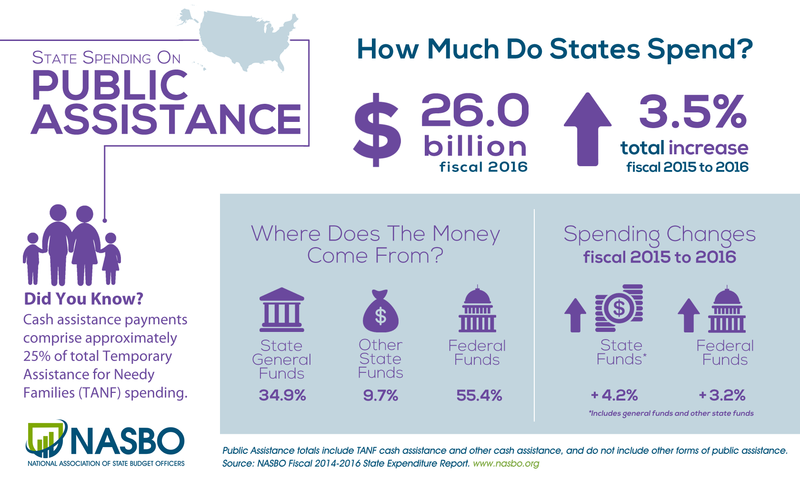 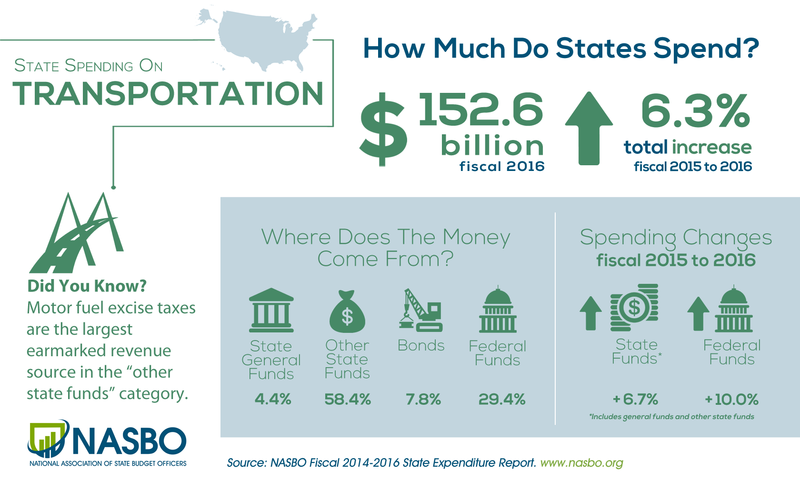 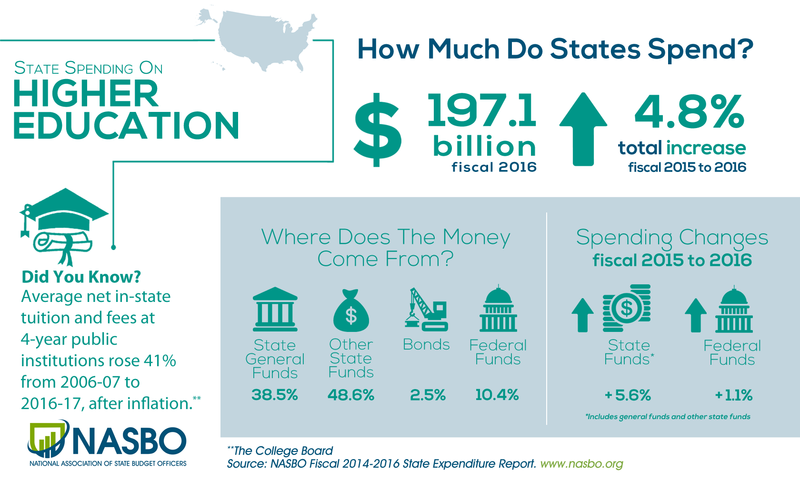 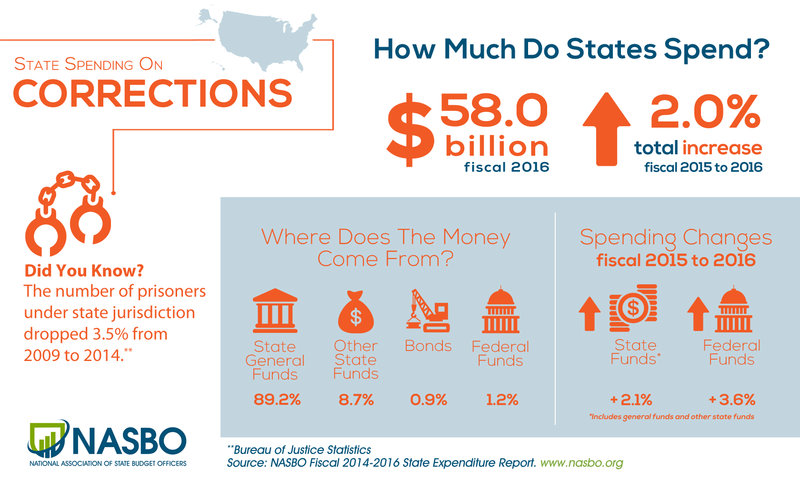 Transportation led the way in spending growth from state funds in both fiscal 2015 and fiscal 2016, while Medicaid experienced the largest gains from all funds. 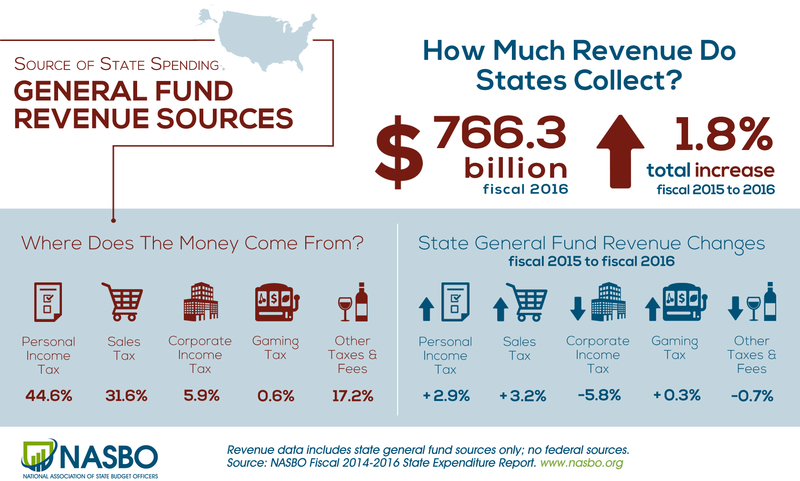 Revenue growth slowed considerably in fiscal 2016 as states saw weaker collections from sales, personal income, and corporate income taxes.